Tanzania is a country in Eastern Africa. 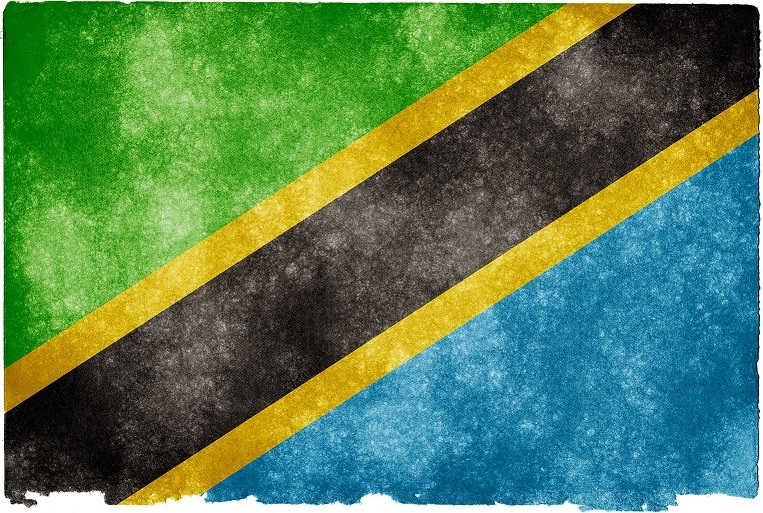 The official name of the country is the United Republic of Tanzania. It is bordered by Kenya and Uganda to the north; Rwanda, Burundi, and the Democratic Republic of the Congo to the west; Zambia, Malawi, and Mozambique to the south; and the Indian Ocean to the east. 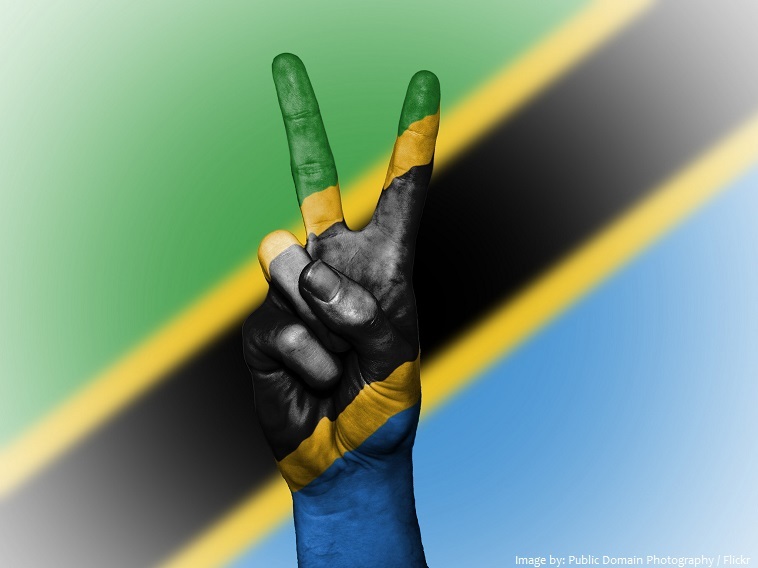 Over 100 different languages are spoken in Tanzania, making it the most linguistically diverse country in East Africa. There are no de jure official languages in Tanzania. Approximately 10 percent of Tanzanians speak Swahili as a first language, and up to 90 percent speak it as a second language. As of 1 January 2017, the population of Tanzania was estimated to be 56,022,007 people. It is the 30th largest country in the world in terms of land area with 947,303 square kilometers (365,756 square miles). 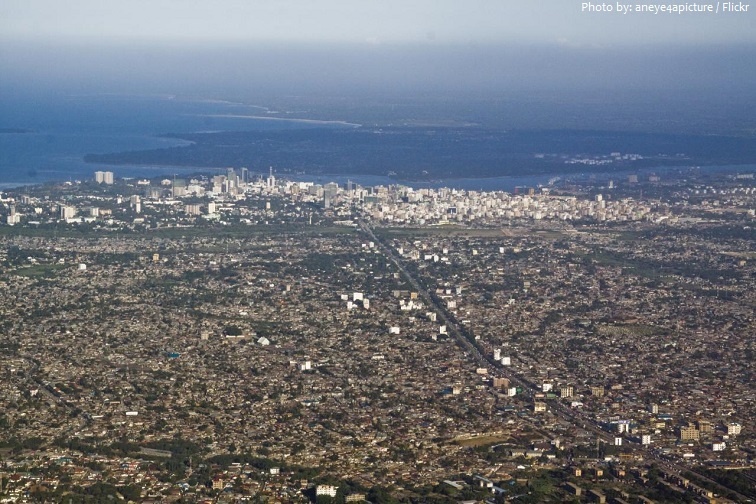 Dar es Salaam [photo below] was Tanzania’s first capital city. However, Dodoma was declared as the capital of Tanzania in 1974. Despite the declaration, Dar es Salaam remains the central administrative and most prominent city in Tanzania. Tanzania’s terrain is dominated by a large central plateau, one covered with grasslands, plains and rolling hills. 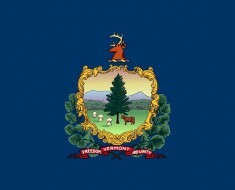 The northeast is mountainous and densely forested. The country is the site of Africa’s highest and lowest points: Mount Kilimanjaro, at 5,895 meters (19,341 feet) above sea level, and the floor of Lake Tanganyika, at 352 meters (1,155 feet) below sea level, respectively. 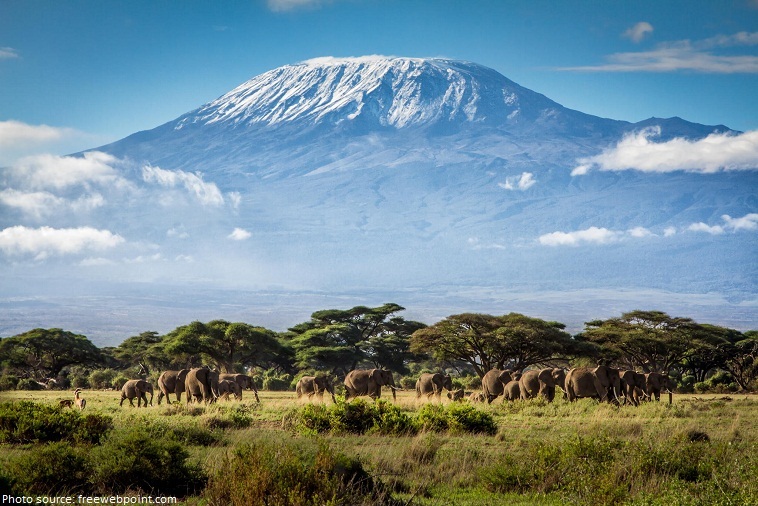 Mount Kilimanjaro with its three volcanic cones, “Kibo”, “Mawenzi”, and “Shira”, is a dormant volcano. This volcanic massif stands in splendid isolation above the surrounding plains, with its snowy peak looming over the savannah. It is encircled by mountain forest; The mountain is part of the Kilimanjaro National Park and is a major climbing destination. Three of Africa’s Great Lakes are partly within Tanzania. To the north and west lie Lake Victoria, Africa’s largest lake, and Lake Tanganyika, the continent’s deepest lake, known for its unique species of fish. To the southwest lies Lake Nyasa. Its Indian Ocean coastline and the major islands of Mafia, Pemba and Zanzibar are protected by coral reefs. Tanzania has 1,424 kilometers (885 miles) of coastline. 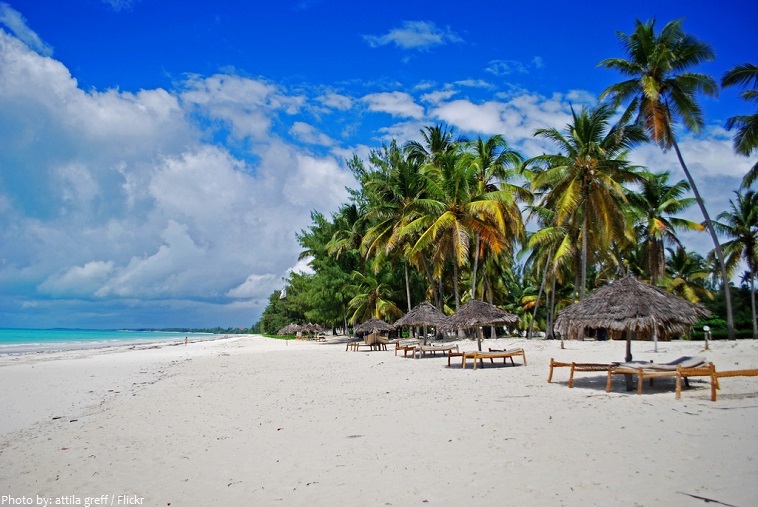 The country offers some of east Africa’s very best beaches, both on the mainland and on the islands just off the coast. 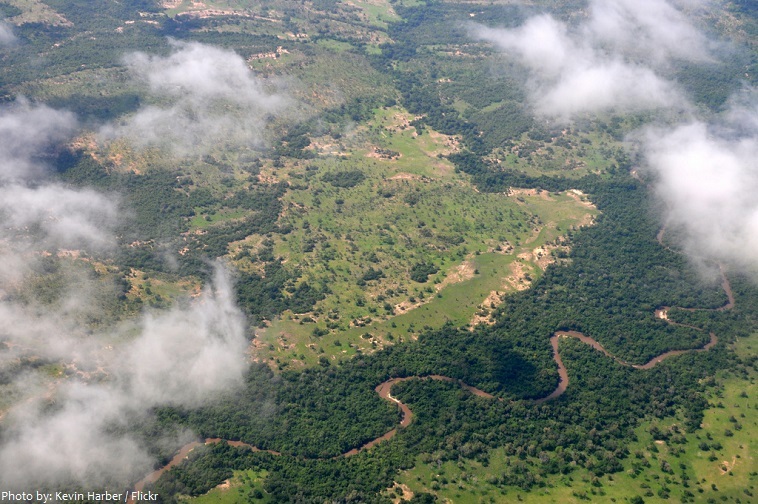 The network of protected areas in Tanzania covers about 38% of the national territory. 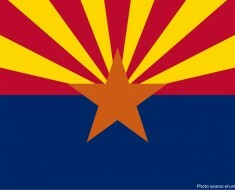 It is made up of 17 national parks, plus other types of protected areas. 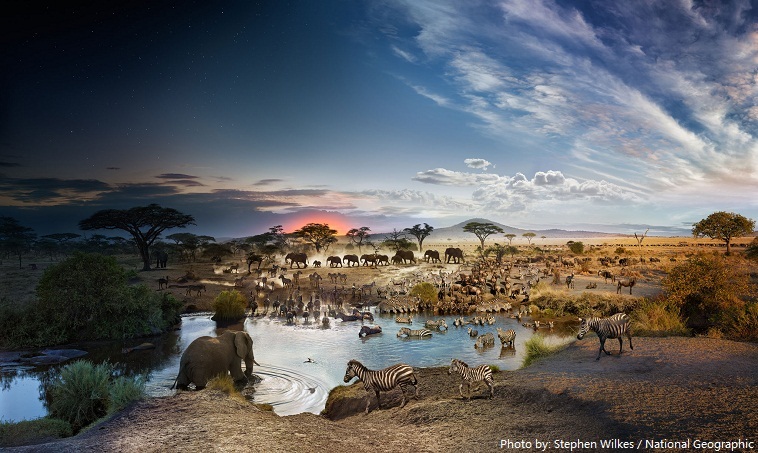 The Serengeti National Park is a Tanzanian national park in the Serengeti ecosystem in the Mara and Simiyu regions. It is famous for its annual migration of over 1.5 million white-bearded (or brindled) wildebeest and 250,000 zebra and for its numerous Nile crocodile and honey badger. There are many more animals in Serengeti National Park including: elephants, giraffes, lions, leopards, cheetahs, rhinos, hyenas, jackals, wild dogs, hippos and 10 species of primate. The park was listed as a UNESCO World Heritage Site in 1981. The Ngorongoro Conservation Area spans vast expanses of highland plains, savanna, savanna woodlands and forests. 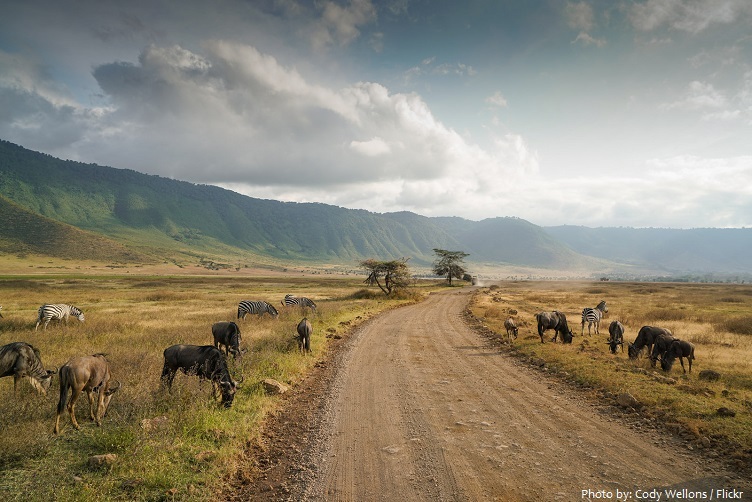 Established in 1959 as a multiple land use area, with wildlife coexisting with semi-nomadic Maasai pastoralists practicing traditional livestock grazing, it includes the spectacular Ngorongoro Crater, the world’s largest caldera. The property has global importance for biodiversity conservation due to the presence of globally threatened species, the density of wildlife inhabiting the area, and the annual migration of wildebeest, zebra, gazelles and other animals into the northern plains. Tanzania has 7 UNESCO world heritage sites. 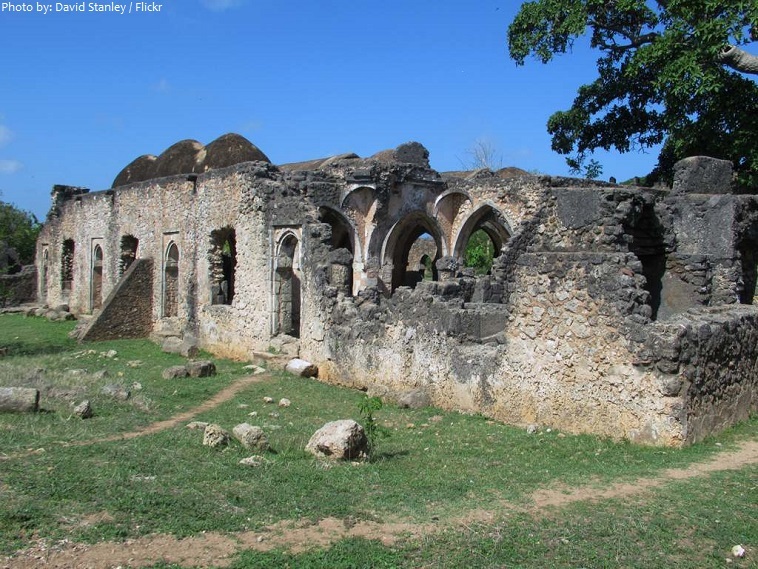 Ruins of Kilwa Kisiwani and Ruins of Songo Mnara – The remains of two great East African ports admired by early European explorers are situated on two small islands near the coast. From the 13th to the 16th century, the merchants of Kilwa dealt in gold, silver, pearls, perfumes, Arabian crockery, Persian earthenware and Chinese porcelain; much of the trade in the Indian Ocean thus passed through their hands. The Ruins were listed as a UNESCO World Heritage Site in 1981. The Stone Town of Zanzibar is a fine example of the Swahili coastal trading towns of East Africa. It retains its urban fabric and townscape virtually intact and contains many fine buildings that reflect its particular culture, which has brought together and homogenized disparate elements of the cultures of Africa, the Arab region, India, and Europe over more than a millennium. 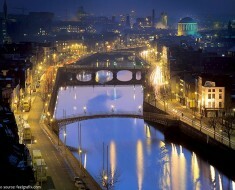 The town was designated as a UNESCO World Heritage Site in 2000. It is believed that modern humans originate from the rift valley region of East Africa, and as well as fossilized hominid remains, archaeologists have uncovered Africa’s oldest human settlement in Tanzania. From around first Millennium CE the region was settled by Bantu speaking peoples who migrated from the west and north. By 1200 CE the distinctive mix of Arabs, Persians and Africans had developed into Swahili culture. The first European to record his visit was the Portuguese Vasco de Gama, who stopped along the coast in 1498 on his voyage to the Far East. 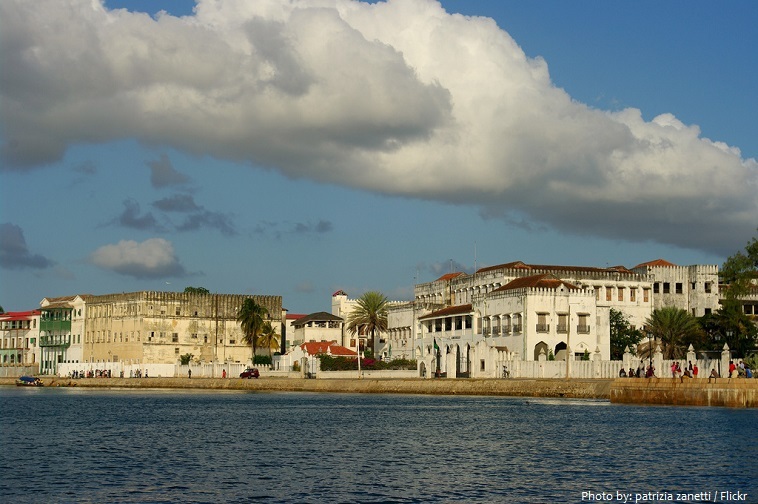 By the early 1700s Zanzibar had become a center for the Omani Arab slave trade. European colonialism began in mainland Tanzania during the late 19th century when Germany formed German East Africa, which gave way to British rule following World War I. The mainland was governed as Tanganyika, with the Zanzibar Archipelago remaining a separate colonial jurisdiction. Following their respective independence in 1961 and 1963, the two entities merged in April 1964 to form the United Republic of Tanzania. The name “Tanzania” was created as a clipped compound of the names of the two states that unified to create the country: Tanganyika and Zanzibar. Tanzania is one of the poorest countries in the world. The country is largely dependent on agriculture for employment, accounting for about half of the employed workforce. Gold is a key resource and the country’s most valuable export. 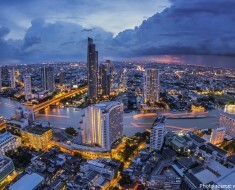 Tourism is an increasingly promising sector, and a number of new hotels and resorts have been built in recent years. 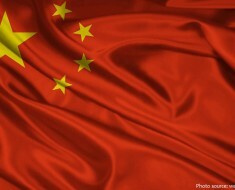 The population consists of about 125 ethnic groups. The Sukuma, Nyamwezi, Chagga, and Haya peoples each have a population exceeding 1 million. One third of Tanzanians are Christians, another third are Muslim. The remaining third pursue one of the numerous indigenous religions. Tanzanian cuisine is both unique and widely varied. Ugali is the meal that could be considered Tanzania’s national dish. It is a stiff dough prepared with cornmeal (maize meal), cassava flour, sorghum or millet. The dish is usually served with a sauce that contains either fish, meat, cooked vegetables or beans. Football is the most popular sport in the country. Other popular sports include netball, boxing, volleyball, athletics, and rugby.